Here's our Furniture Crush for this week. And as one of our best-selling tables, it seems our customers love it too. The moment we laid eyes on the Skovby Møbelfabrik A/S Viktor Dining Table, we were hooked. The V-shaped table base with brushed metal, the full length wood veneer on the top, and the super-clever opening mechanism is something to behold. 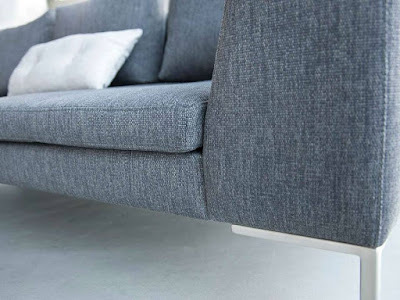 It's designed and quality-crafted in Skovby, Denmark. And it's just stunning. Stop in today to see it.